Why are RSJ beams so popular in construction? RSJ beams are Rolled Steel Joists, also known as I-beams and H-beams due to their cross-sectional shape with flanges on either side of a central web. So why do we need RJS beams? They’re also sometimes referred to as Roof Supporting Joists – this is not really what RSJ stands for but it gives a good indication of why RSJ beams are so popular in construction. With excellent dissipation of the forces exerted on them, especially when supporting structures vertically above them, RSJ beams are an important structural steel element in many constructions. They do not have to be used horizontally – they are also often used as steel columns to reinforce structures and to provide pillars and end posts for lighter steel elements to be fastened to. Because of this wide range of different applications, it is no surprise that RSJs are also sometimes referred to as universal beams. How are they so strong? Shear strength comes from the central web. Bending strength comes from the flanges. However, there are some applications where I-beams and H-beams may not be the best solution, including where the beam will be subjected to bidirectional bending, twisting and torsion loads. 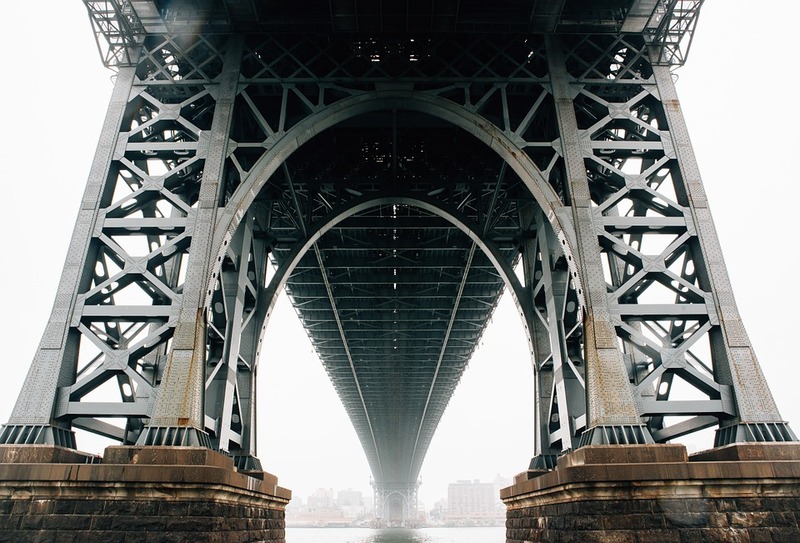 In these instances, hollow steel sections can provide greater strength against the torsional forces, and hollow square steel sections and circular steel pipes are sometimes the better option. The economy of using universal beams comes from the relatively small amount of steel that can deliver a high level of resistance to shearing and unidirectional bending in the plane of the web. When specifying an I-beam, dimensions include the height and thickness of the web, the width and thickness of the flanges, and may also include the radius size of the point at which the flanges and the web meet. Together all of these measurements allow the cross-sectional area of steel to be calculated, which is then multiplied by the length of the H-beam to determine the total quantity of steel used, which affects not only the cost, but also the weight of the universal beam. Using RSJ beams with a known cross-section area makes it possible to calculate the weight before installation and ensure the construction can accommodate the beam – one more reason why these versatile steel sections are so popular in everyday architecture. Contact the team at Dunkerley today to place an order with us for RJS beams. If you are unsure what type of steel product you need, we’ll be able to advise you on all possible options.